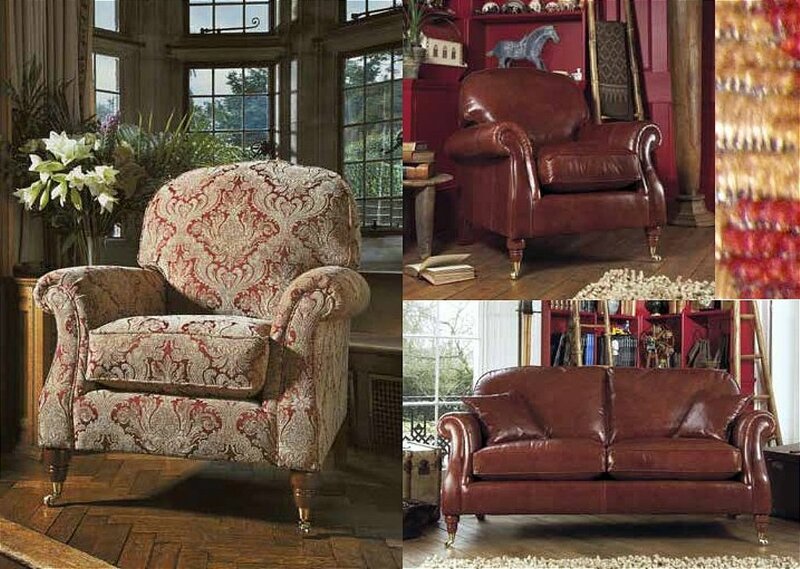 Exquisitely tailored and the ultimate in comfort, this range looks fabulous in velvet and chenille designs. 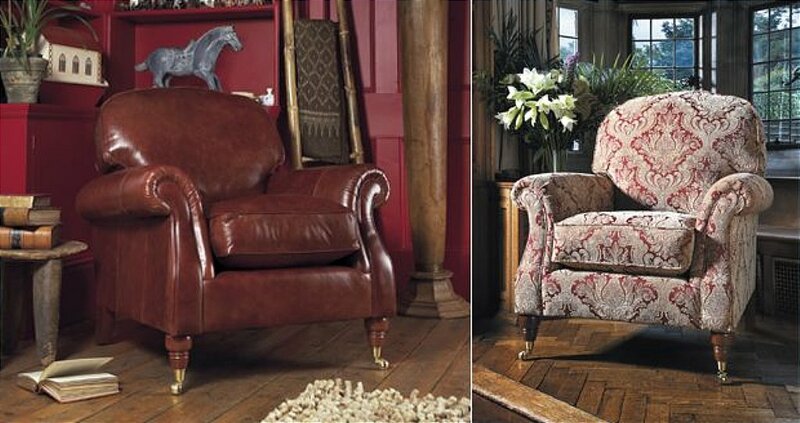 Add a touch of elegance with an occasional chair in complimentary colour schemes. 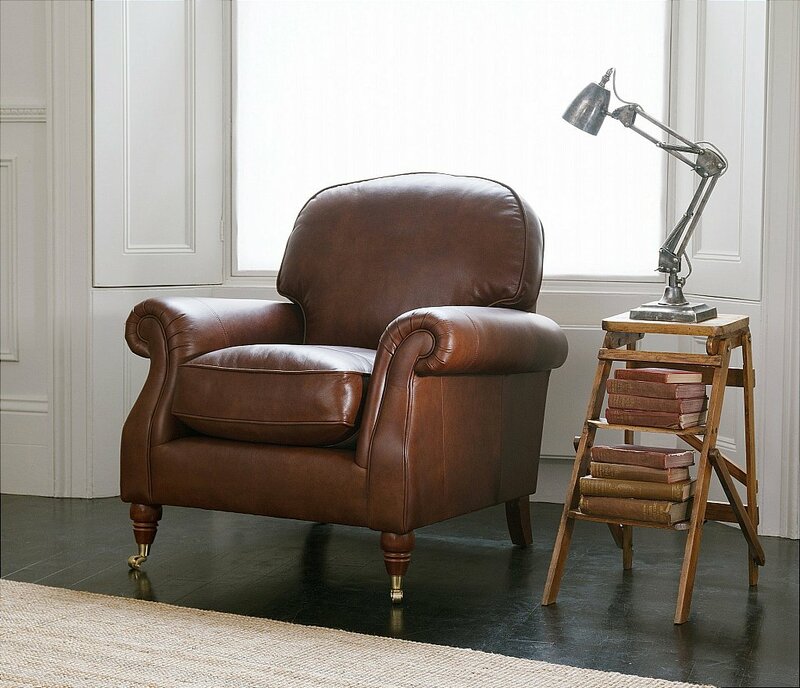 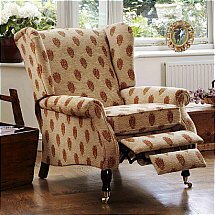 I would like more information about Westbury Leather Chair by Parker Knoll.